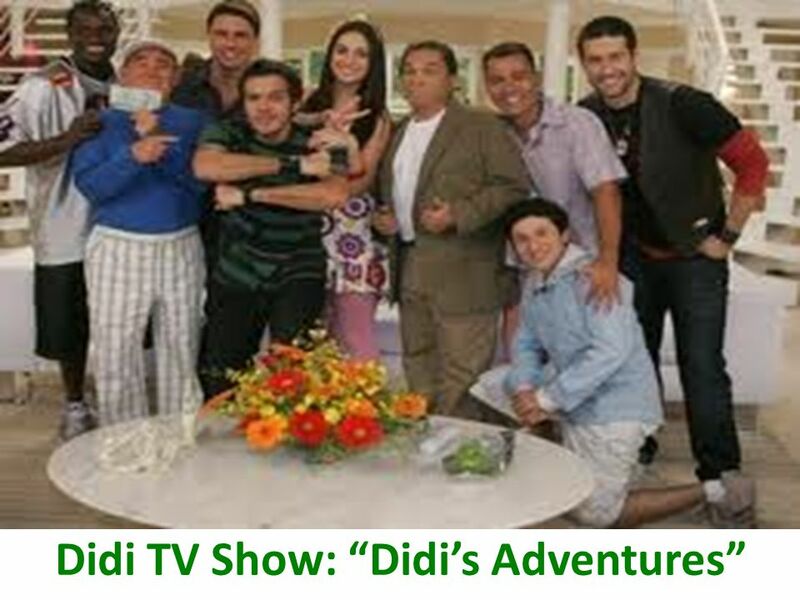 5 Importance Didi is very important due to the happiness and good humor he brings to the Brazilian people with his TV show, Didis Adventures. 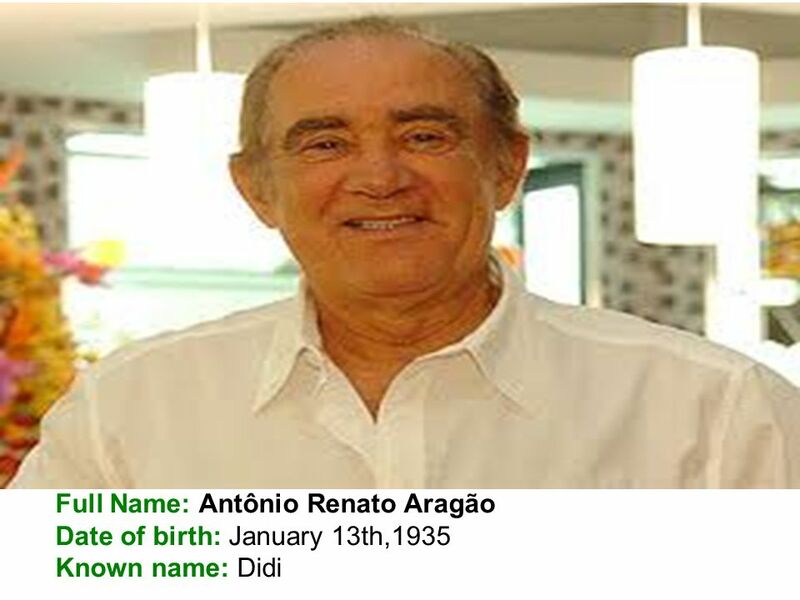 Renato graduated in law in 1961, but in fact, Renato had a dream of becoming an actor. In the 90's he had great success with the film'' The bunglers, and today he is present on Brazilian television. He is actually an actor, director, producer, comedian, writer, presenter, singer and clown. 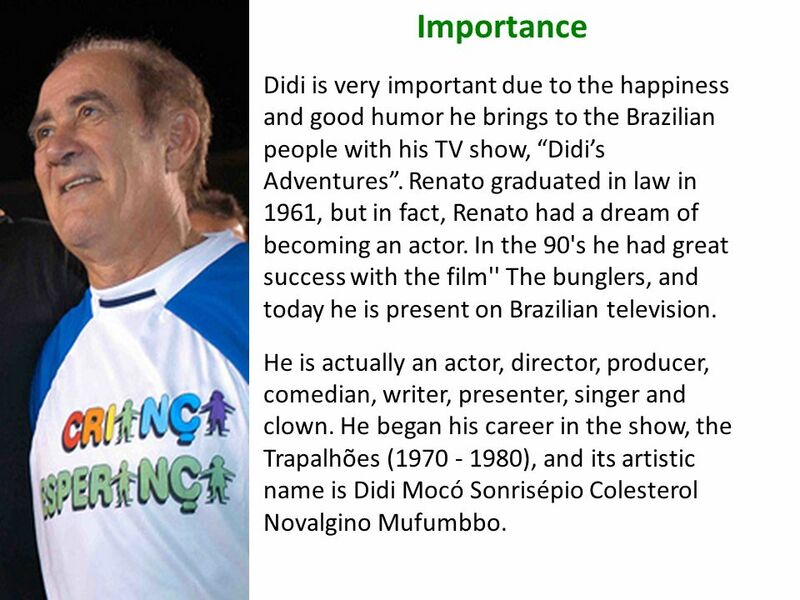 He began his career in the show, the Trapalhões (1970 - 1980), and its artistic name is Didi Mocó Sonrisépio Colesterol Novalgino Mufumbbo. 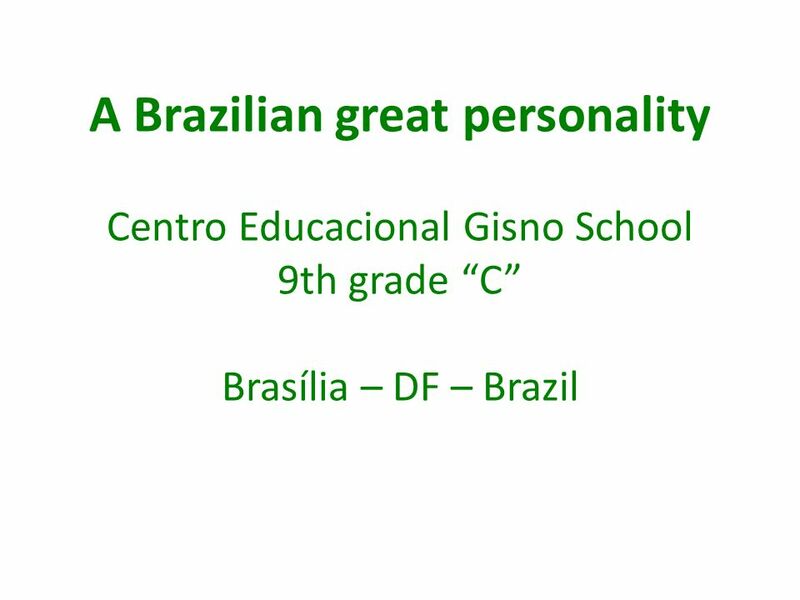 Carregar ppt "A Brazilian great personality Centro Educacional Gisno School 9th grade C Brasília – DF – Brazil." Trabalho de Inglês Might: passado de may. Seguido de um verbo regular ou irregular no infinitivo sem to. 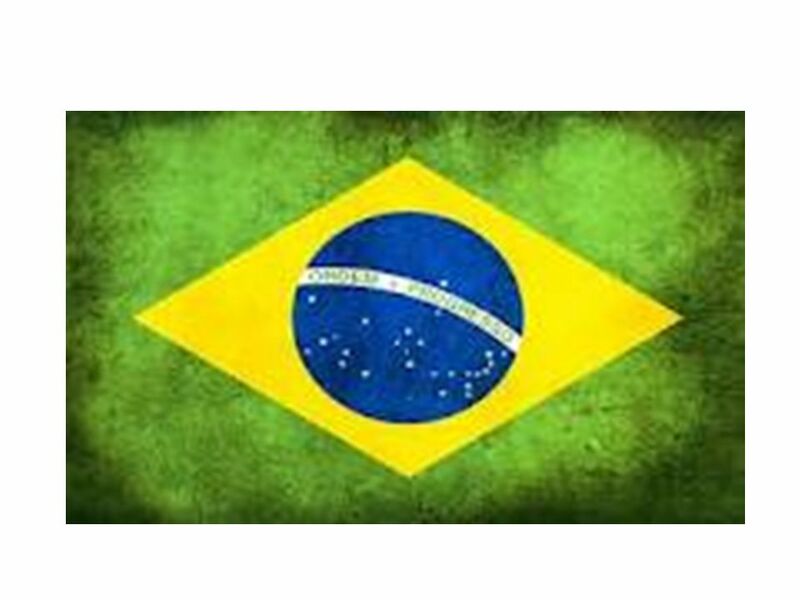 Significado: pode, pudê, podia, poderia, poderíamos.[indica. Ser Feliz é.... Happiness is.... é não ter medo dos próprios sentimentos... not being afraid to express feelings…. Soccer. Presentation : Football is a game between two teams of eleven players. The goal is to score goals. The team that scores more goals wins. 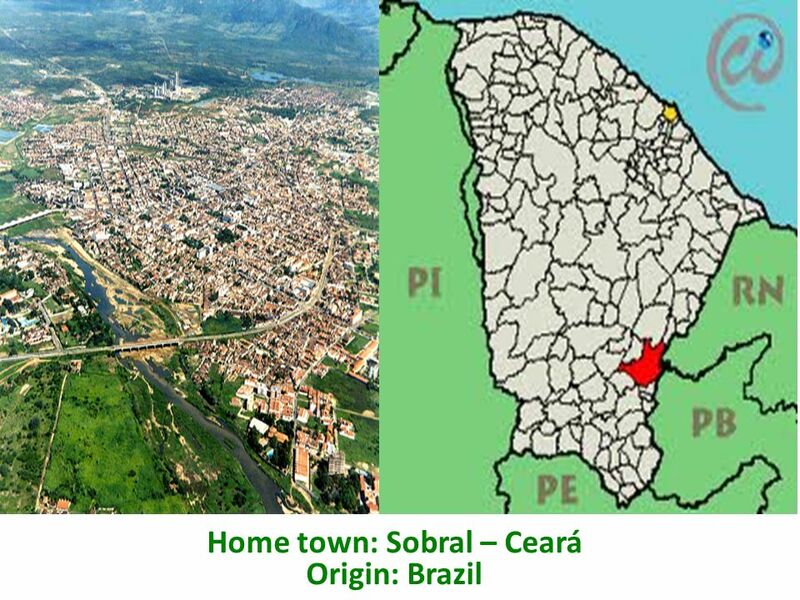 DEscription of 2 cities: canela and novo hamburgo! 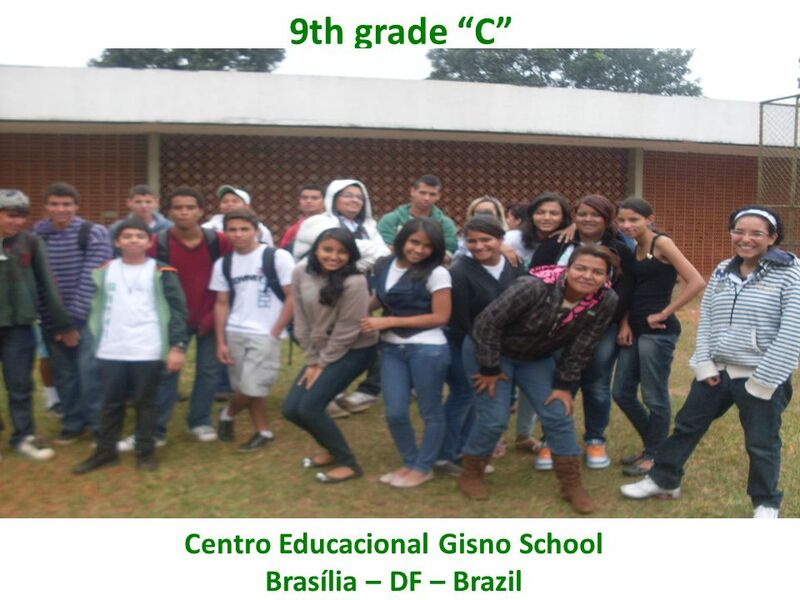 Eduardo de abreu kunrath 4°a! 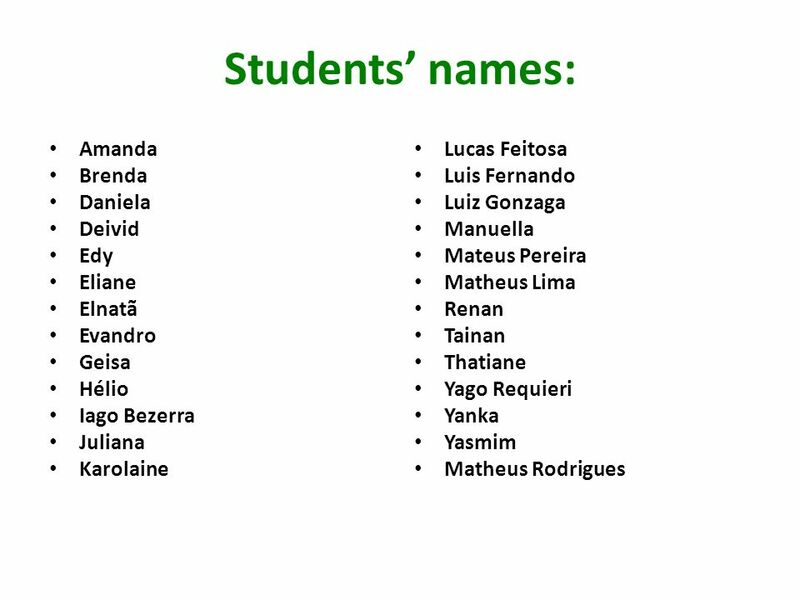 Teacher leticia! AND! TEACHER jaqueline! Partnership: Administrações Regionais, Secretaria Municipal de Educação e EMATER. Installing the Community Garden Barreiro 2005 First Harvest jul2005 School.